Changed opening hours from 01.03.2019 !!! From the 01.03.2019 we are Mon to Fri from 8:30 to 17:15 o'clock there for you. Changed opening hours from 01.03.2019 !!! The new opening hours apply to store and telephone sales. 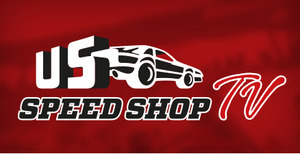 US SPEED SHOP Europe’s big specialized dealer for American vehicle spare parts and accessories. 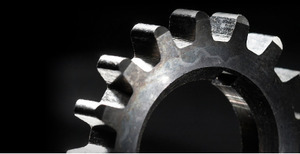 We deliver US auto parts, know-how and service. And we deliver immediately! US Speed Shop TV Our video channel for American auto fans.